What can we learn from Ursula Le Guin? Barbara Drake to give talk at Terroir. The world lost a picant, vital, and fantastic voice when Oregon writer Ursula Le Guin died on January 22, 2018. We at Terroir have a special fondness for Le Guin and her works. After all, she has the distinction of being the festival’s first-ever keynote speaker when we began just nine years ago. 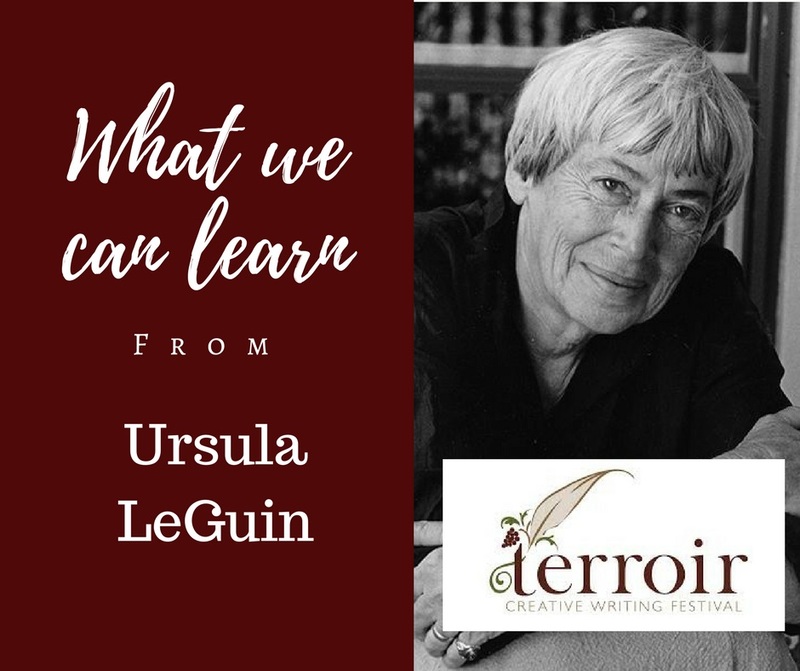 To celebrate the memory of Le Guin’s works and contribution to letters, festival founder and poet Barbara Drake will be holding a session on what we can learn from Ursula Le Guin. 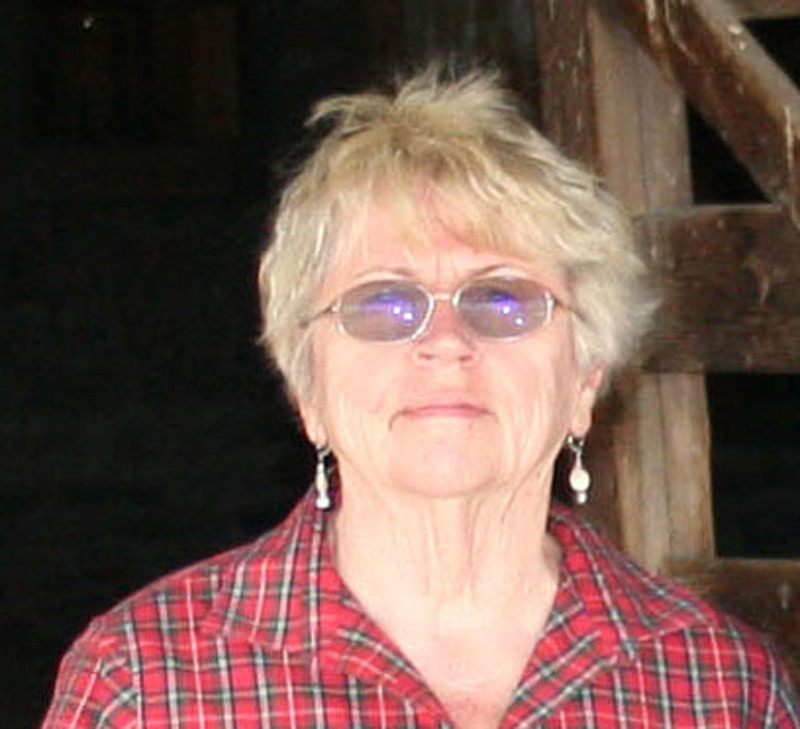 Barbara Drake, Linfield College Professor Emeritus, lives with her husband on a small farm in Yamhill County, a landscape that inspired her OSU Press essay collections, Peace at Heart and Morning Light. Drake’s most recent poetry book is Driving One Hundred, from Windfall Press. Her college textbook Writing Poetry has been in print since 1983. Terroir is happening Saturday, April 14, 2018. Don’t miss out! Mark your calendar today. ← Registration for Terroir 2018 is open!